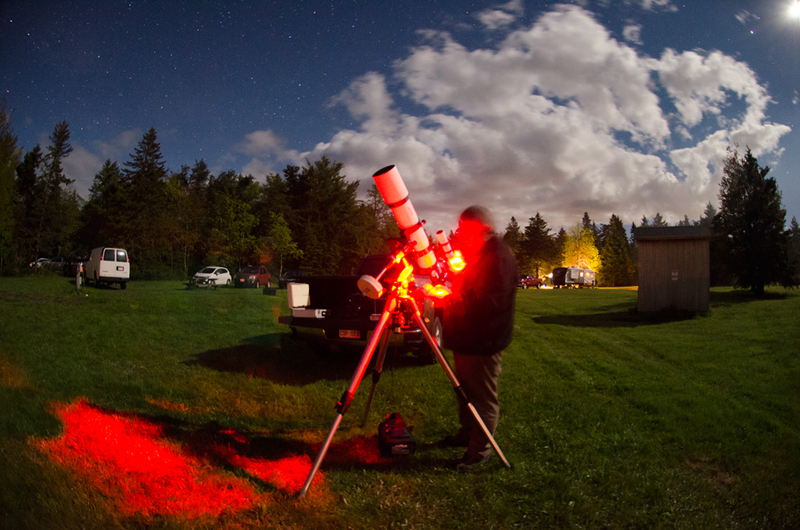 The Kouchibouguac Spring StarFest is held at Kouchibouguac National Park, New Brunswick. 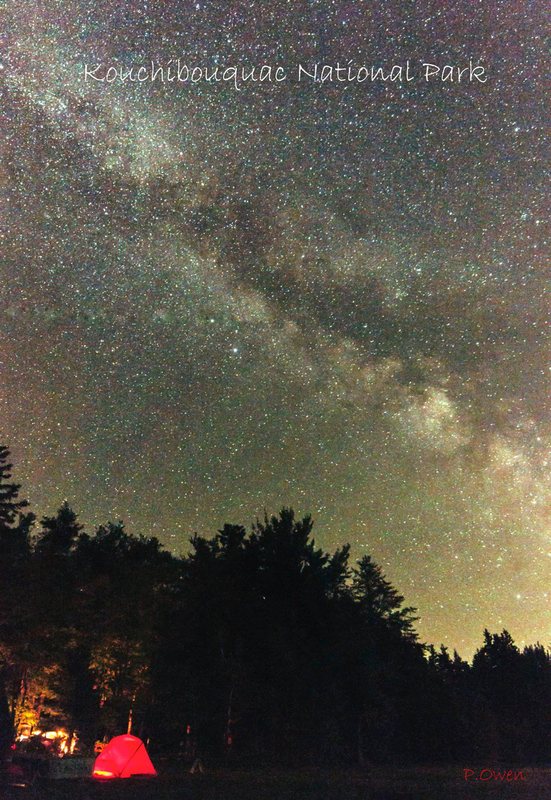 Campers, stargazers, and astronomers were treated to spectacular skies in June 2018. 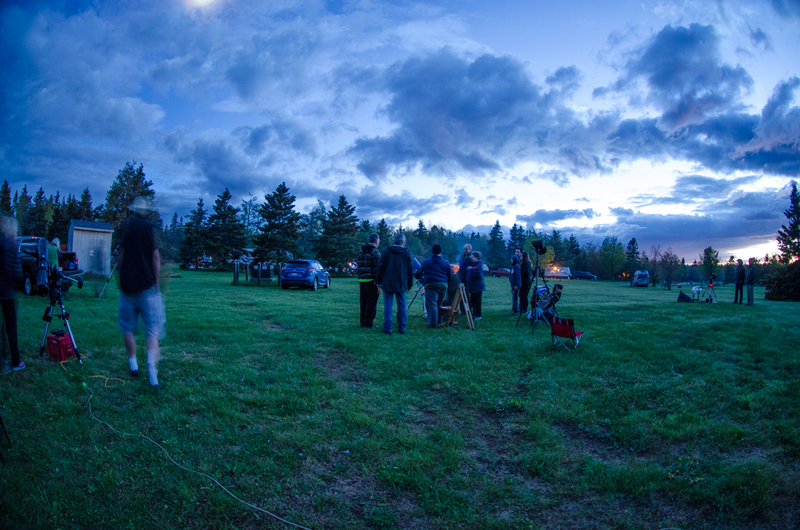 Despite four thunderstorms rolling through the area that day, the sky cleared later to give the everyone a show. 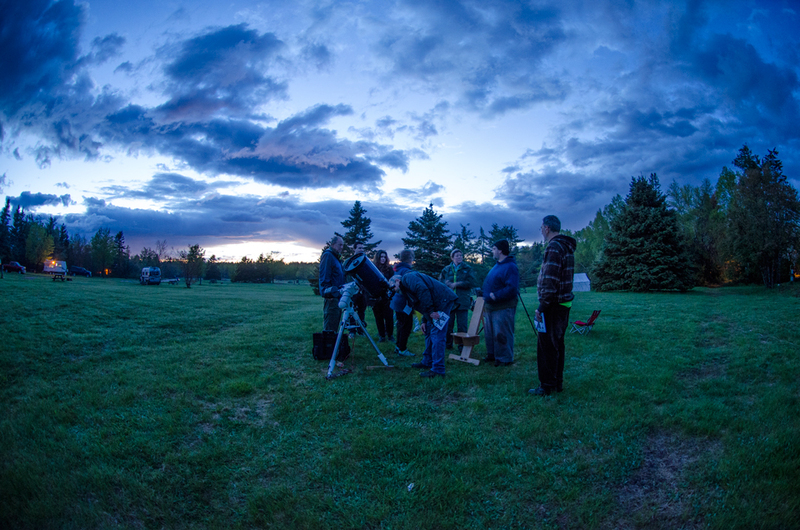 About 40-50 people showed up for Friday stargazing– campers and people coming into the park for the event. 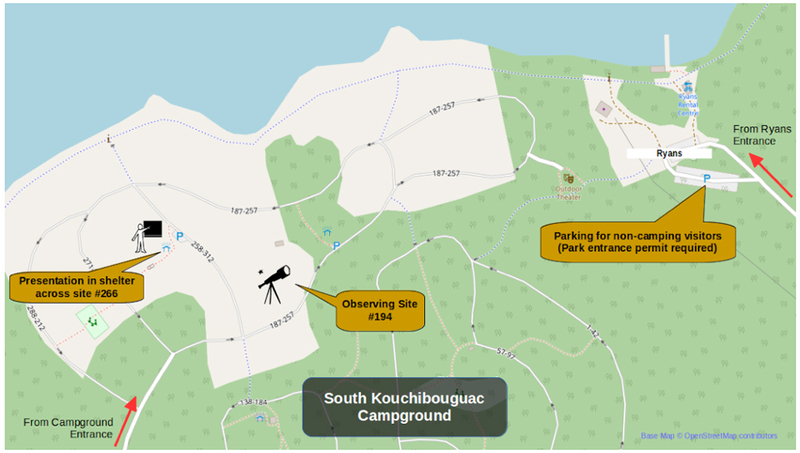 Clicking on the map above will take you to the Reservation Site for Loop 3 of the South Kouchibouguac Campground (where the Star Party is usually held near Site 194). 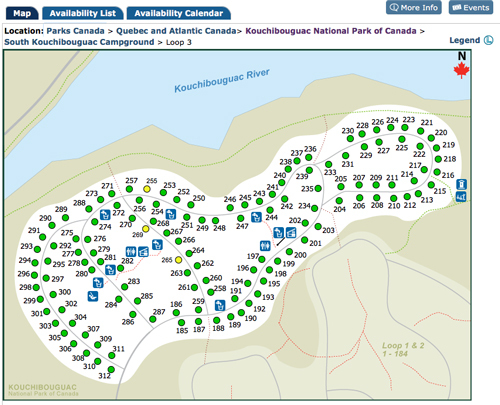 Excellent serviced sites. 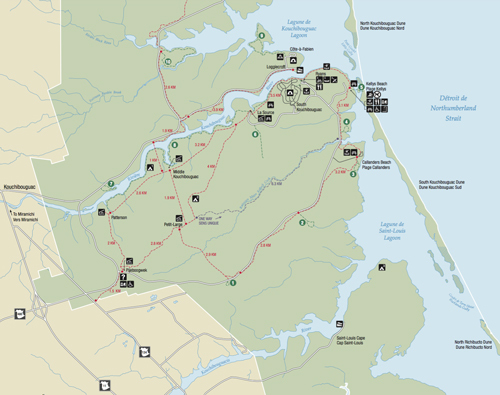 Below, Loop 1 and 2 , mainly unserviced sites. 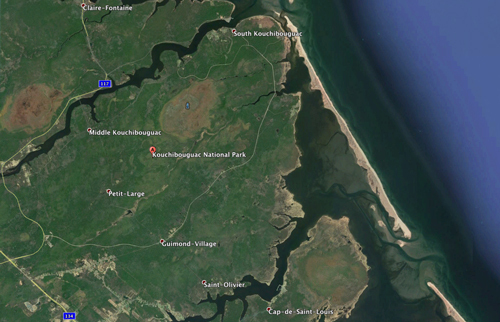 Maps have a lot of info. 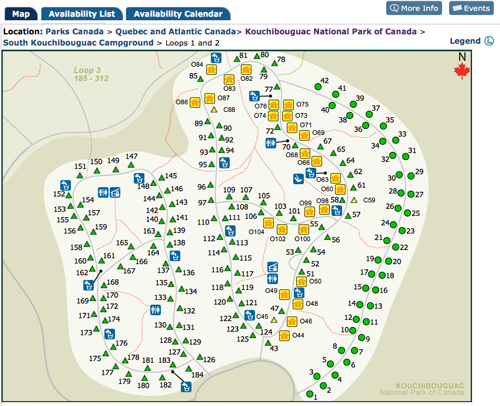 Below–Overview of camp sites available at Kouchibouguac. 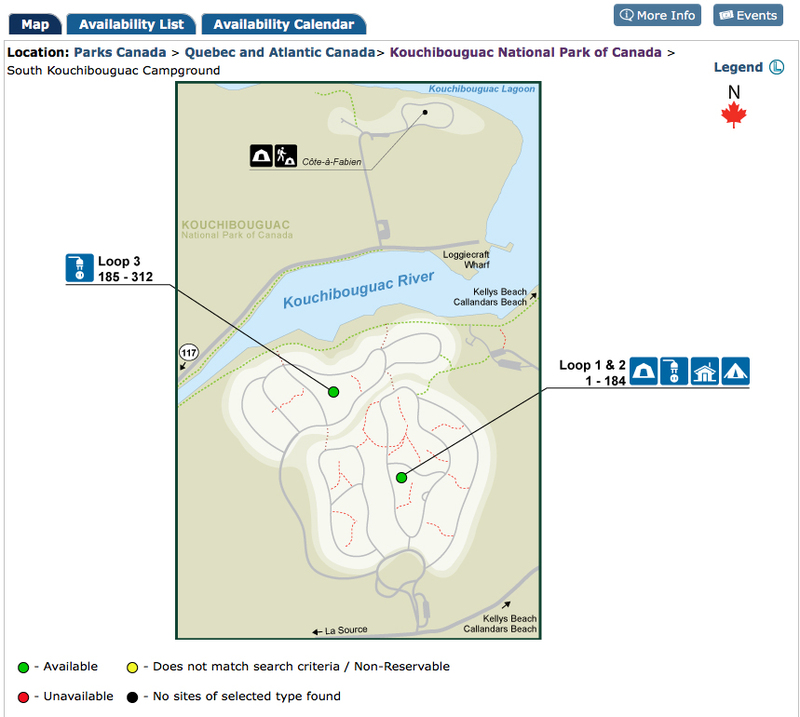 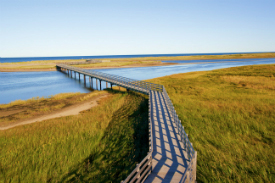 Activities usually take place near Site 194, South Kouchibouguac Campground, Loop 3. 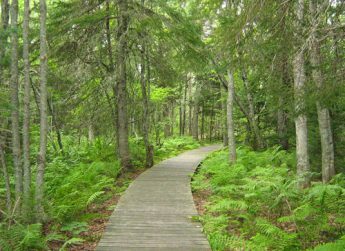 The event is free, but you will need a pass to enter the Park. 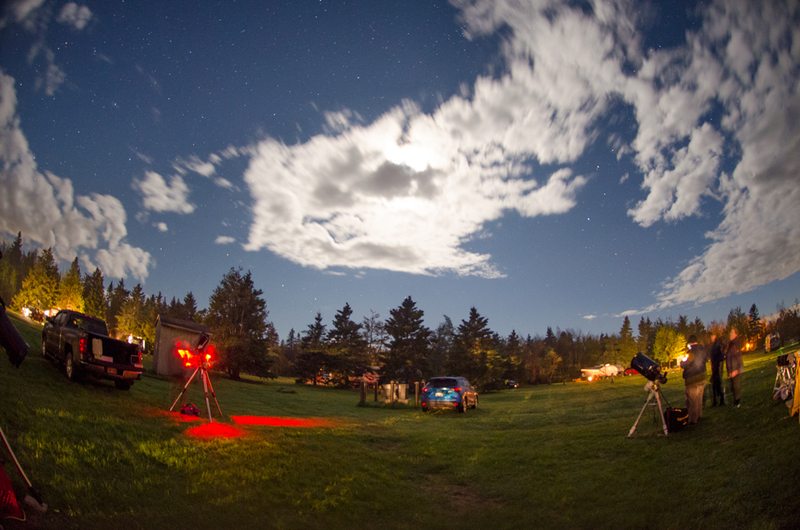 Please note: ongoing construction in this beautiful park may mean the Observing Site could be shifted. 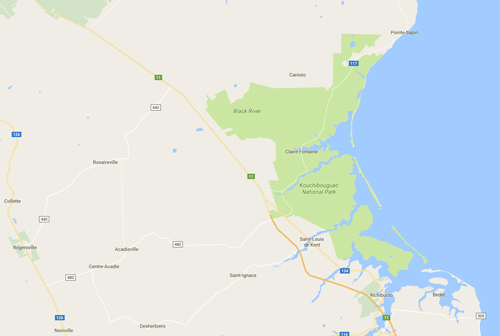 Will post if that becomes necessary. 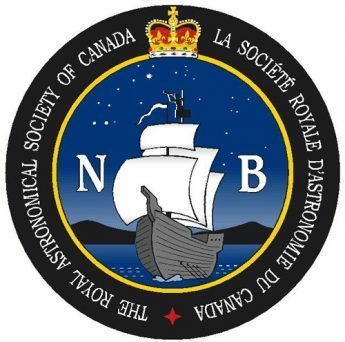 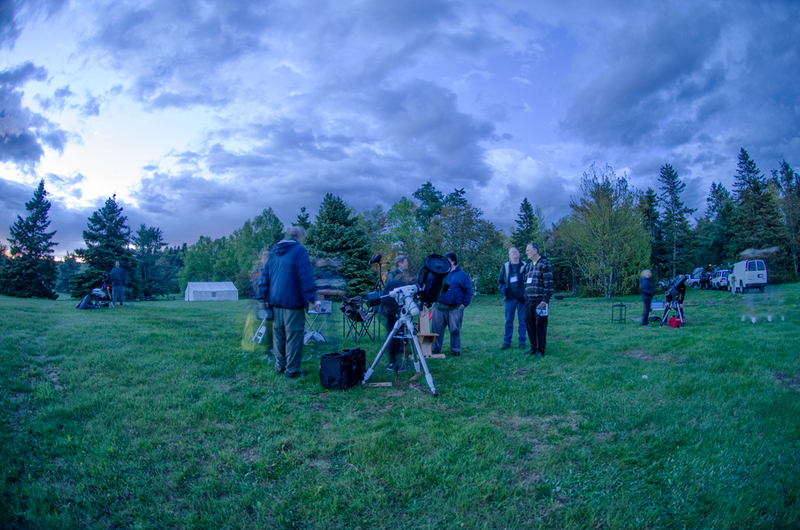 If you do have a telescope~ Registration for Campsite reservations in the astronomers’ area for RASC members and non-members will be posted when available. 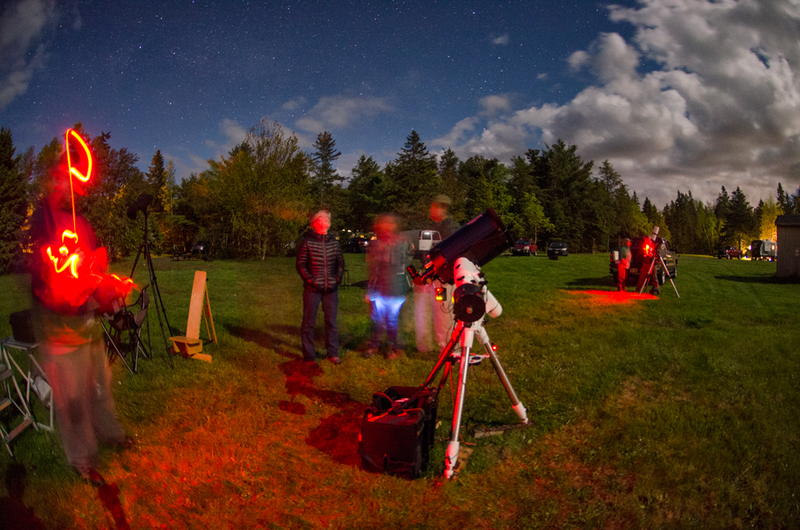 Info & Details for 2019: see Kouchibouguac Spring StarFest.